Equipped with Qualcomm Quick Charge 2.0 technology for rapid charging. 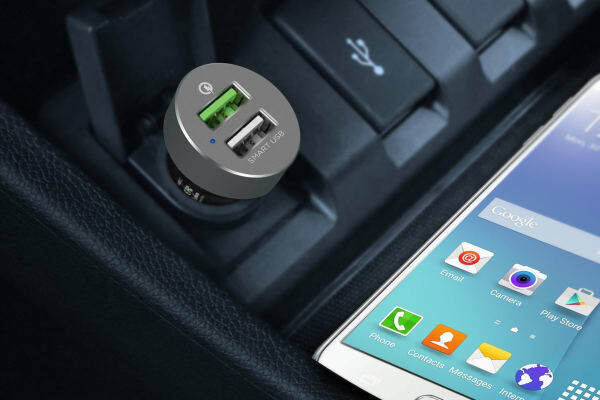 Make sure your devices are always charged no matter where you’re going with this QuickBoost Dual Port Quick Charge Car Charger. 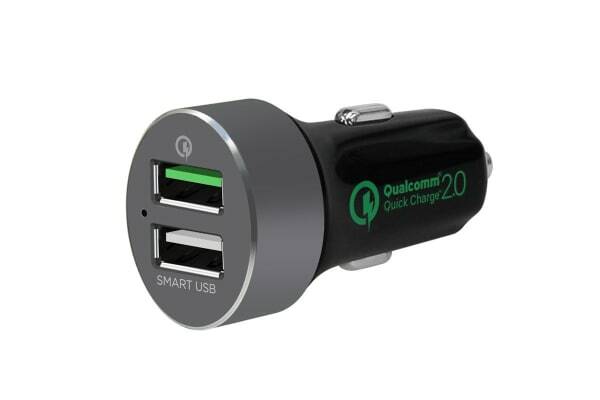 Equipped with Qualcomm Quick Charge 2.0 technology and a USB Type-C port, the mbeat QuickBoost Dual Port Quick Charge 2.0 & Smart USB Car Charger (MB-CHGR-QBS) enables rapid charging for compatible devices with SnapDragon processors. 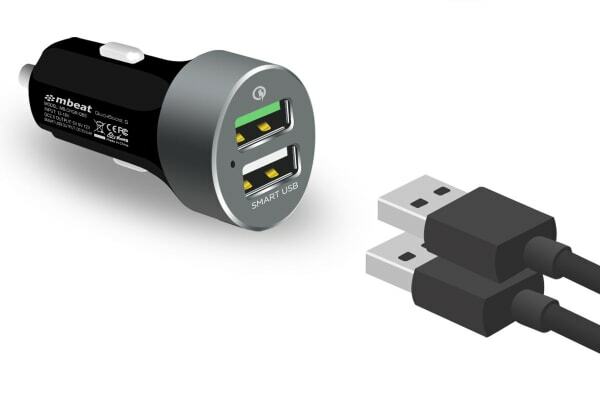 Charge your devices on the go with two convenient USB ports. Enjoy peace of mind and efficient charging thanks to the built in safety protection that ensures your devices are safe and protected against short circuiting, over voltage, overheating and overcharging.